exactly, nice and clean and neat just as kitties should be! 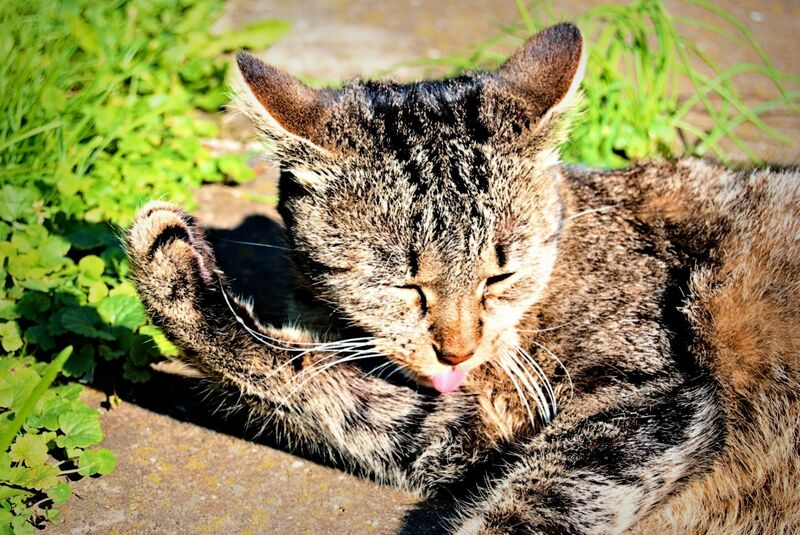 Though it is a bit embarrassing to know that the cat spends more time washing herself than me. Haha, of course I wash myself, but the cat washes herself more often than I wash myself, if that’s better 😉 ?